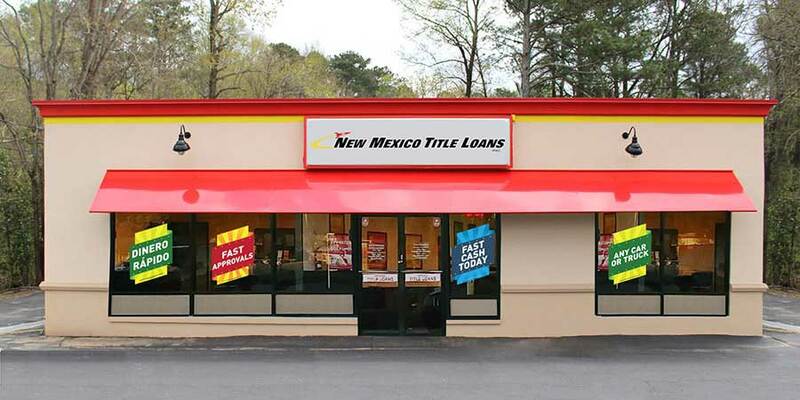 You Can Get Up to $10,000 With Title Loans in New Mexico Now! When you need fast cash to deal with an unexpected expense in New Mexico, a title loan is an option to consider. We are ready to help you get the cash you need to handle almost any cash emergency. All you need to get a title loan at yourlocal New Mexico Title Loans, Inc. store today is a car that you own, its title and your driver's license (or photo ID). Within minutes, you could walk away with up to $10,000 from a title loan in your pockets to fight off whatever financial emergency you may be facing. So don't hesitate. Get started today by filling out a quick and easy online request form and a trusted lender from a New Mexico Title Loans, Inc. store near you will call you up to get everything started. All it takes is a few clicks to be on your way to a title loan. At New Mexico Title Loans, Inc we offer competitive title loans. Turn your car into fast cash for things like medical bills, auto repairs or other unexpected expenses. Perks of a New Mexico Title Loans, Inc Title Loan! To learn more, check out our Title Loan FAQ page!